Featuring: Whittemore House, Reverie and Dre Education. *Full Day Pricing includes the Look & Learn + Hands-On. PLEASE NOTE: Group Rates apply only to the Sunday Session. For all Monday classes, select # of attendees as 1 and add the number of tickets you would like to the quantity dropbox. Whittemore House will share their hair painting philosophy and techniques while spreading the love for their new revolutionary lightening powder, HAIR PAINT™. 2 live demos by Whittemore House showcasing her signature hair painting techniques, Q&A Session, media presentation, product knowledge on hair paint. Hands-on practice on a live model, one-on-one consultation, personalized coaching throughout your hands-on and feedback session. Students participating in hands-on are responsible for bringing an appropriate live model. Current Cuts is an opportunity to observe what’s happening now in the area of cutting. Shag, Bobs, French Bobs on different textures. 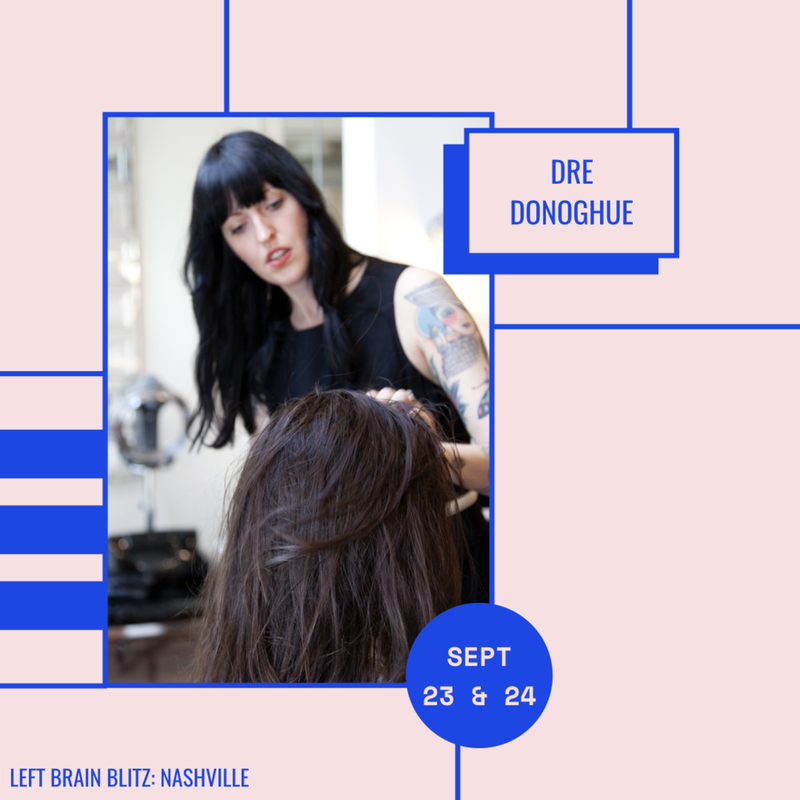 These classes will make you feel confident in your decisions and help you to better understand what effect they will have on the hair. Learn to create styles that are personalized to each client and hair-type. Can be razor and/or scissor. Students participating in hands-on will be responsible for bringing an appropriate live model. 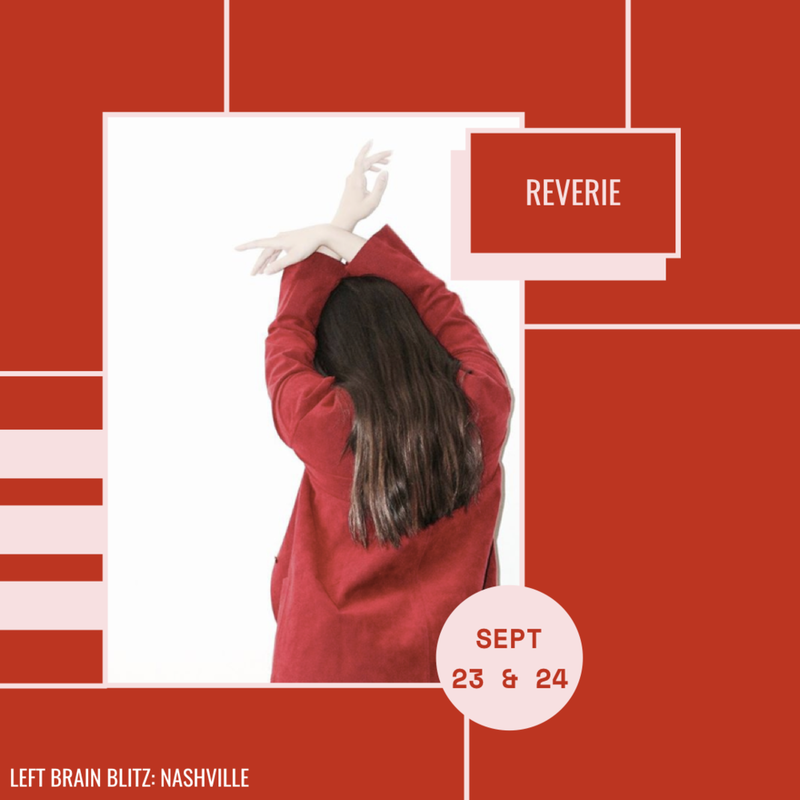 Learn from Garrett Markenson, founder of Reverie. Capture your brand through creative cutting, styling and photography. Hands-on cutting and finishing with an emphasis on technique, suitability and aesthetic and expressing your final look.